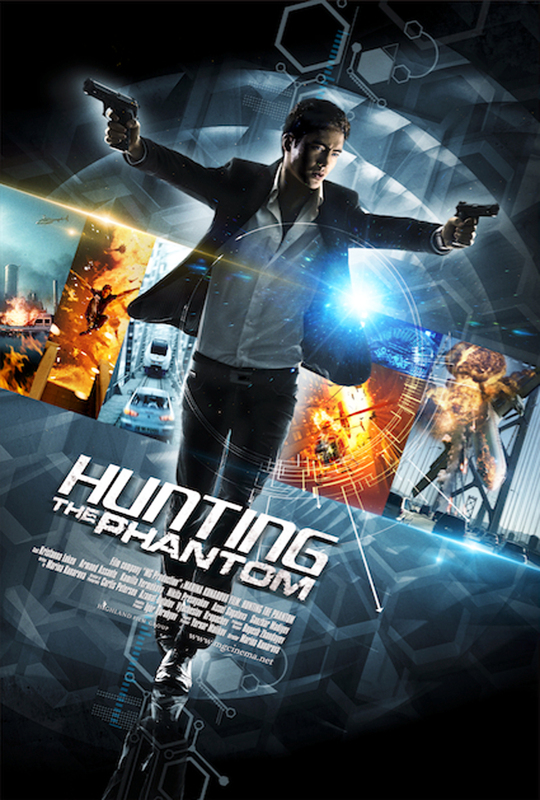 The latest non-stop action film “Hunting the Phantom” takes place in the near future. 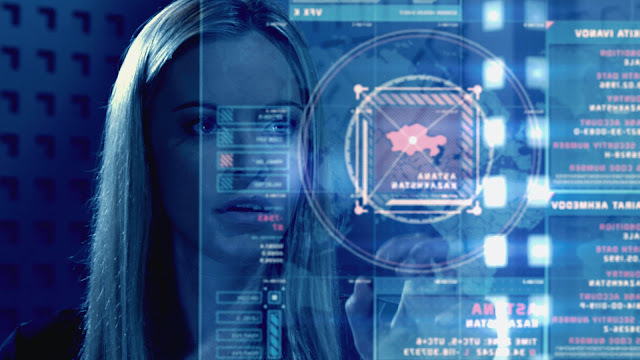 The great invention of a global corporation, code-named "Phantom", ensures the crime eradication and security in the world. But this is only a visible side of the "Phantom": the corporation’s sinister plan is hidden in establishing total control over the people’s mind. A hacker in Japan receives a strange message: “The Phantom controls us all. Save me to save yourself.” Several hackers transmit this message to each other, until it reaches Kazakhstan. None of the hackers understand the meaning behind this inexplicable message; only a mysterious stranger from Kazakhstan appears to know something. Their aim is to change the march of history, to turn society into obedient puppets who will never know that their mind is under control. The "Phantom" gradually breaks people's lives, but nobody can understand what’s happening as long as the "Phantom" destroys the life of two lovers - Timur and Keira. 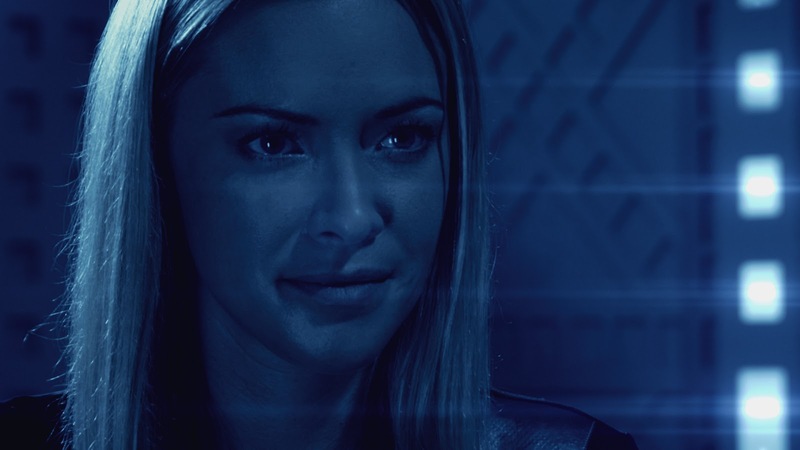 She is charged with murder, and he must break the law to save her life. 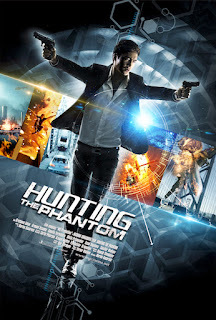 “Hunting the Phantom” is directed by Marina Kunarova and stars Kristanna Loken (“Terminator 3: Rise of the Machines”) and Sanzhar Madiyev (“Guardians”) - opens May 3 in cinemas from CrystalSky Multimedia.